On the last parkrunday of the Hyde Park Harriers’ running season there were 87 of them out parkrunning across 31 different venues. Furthest afield was Ralph Kidner who added White Sands Park in Huskisson, NSW, Australia to the HPH venue list. Closer to home Tom Elcock added The Pastures in Alnwick to the list – conveniently located near to Alnwick Castle – a filming location for Hogwarts in the first two Harry Potter movies; and Barter Books – a rather wonderful secondhand bookshop. 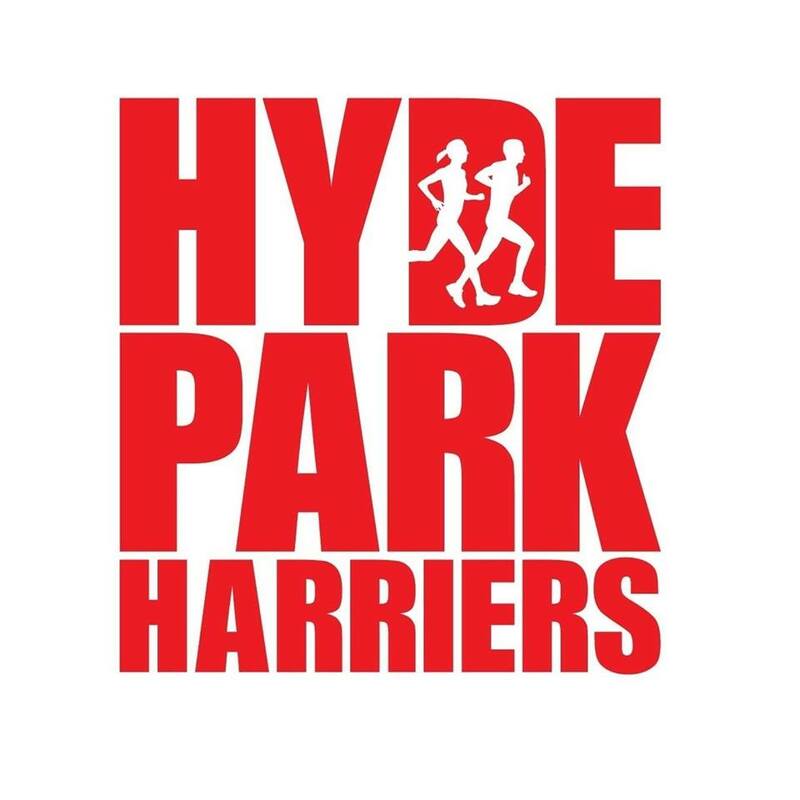 There were two first finishing Hyde Park Harriers. These were Clare Evans at Marshall Drive in a time of 24:37 and Cara Sass and Dungloe in Ireland in a time of 23:20. There were 15 PBs. These were by Chris Smith with 17:48; Greg Billenness with 21:41; Mohammed Aslam with 24:16; and Alison Hargreaves with 27:09 at Woodhouse Moor; Carol Rogers with 26:02 at Heaton; Jamie Dobson with 23:36 and Bev Miller with 27:28 at Wakefield Thornes; Alys Griffiths and Jo Rhodes with 22:32 at Brighouse; Catherine McGuire 23:37 at Stevenage; Alex Greenwood with 21:47 and Laura Hastings with 23:55 at Bramley; Graeme Miles with 20:12 and Naomi Kellett with 21:15 at Heslington; and Diane Aykroyd with 39:42 at Armley. Top Age Grade% by the ladies was 77.55% by Amy Young at Bakewell and for the men was 79.03% by Chris Smith at Woodhouse Moor.